FEA 2019 aquires a new look! Posted on January 31, 2019 Comments Off on FEA 2019 aquires a new look! 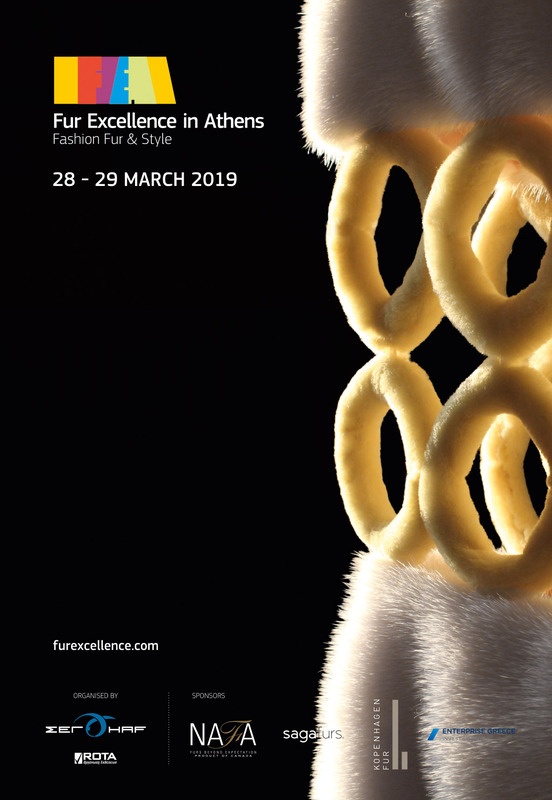 A daily Look-Book Catwalk sets the rhythm of the event right in the heart of the exhibition hall, while some of the most dynamic fur brands host this new concept fur event.